Welcome to Spurlock Bulldogs!!!! We are located in Frenchtown, MT just outside of Missoula Montana. We breed, raise and show English and French Bulldogs on a small scale. Our Bulldogs are a special part of our family, like snoring children. 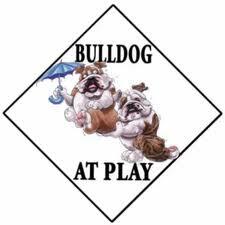 Bulldogs have become a very special part of our lives and we hope to share that with others. We breed for health, conformation and disposition. Enjoy your time with us!!! If you have any questions feel free to e-mail below or call us.